Fashion Maven... Mommy: Beauty on a Budget - $25 and Under! 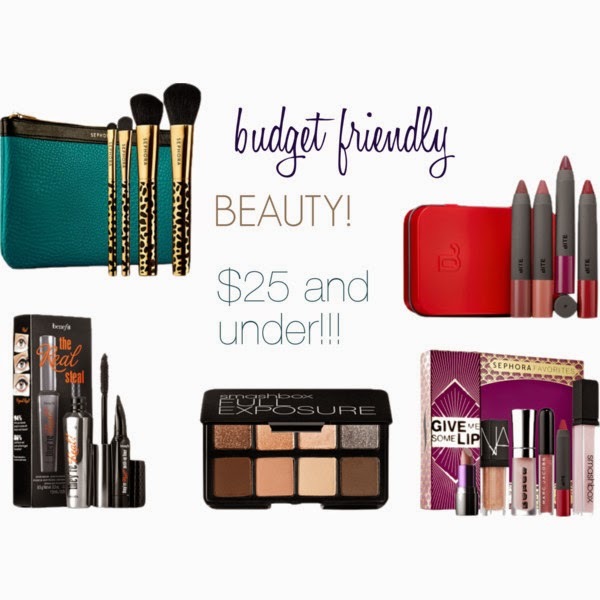 Beauty on a Budget - $25 and Under! BTW have you entered my GIVEAWAY? Open internationally!